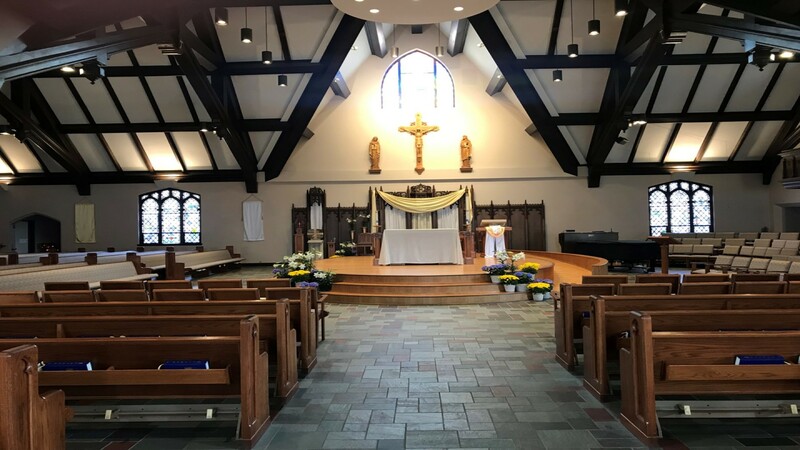 The St. Margaret Mary Catholic Church Endowment Fund is an irrevocable trust established in 1982 for the purpose of receiving contributions to be held in endowment for the perpetual support of St. Margaret Mary Parish and its various religious, educational, and charitable activities. Because only fund income and not principal is distributed, this endowment fund provides an excellent opportunity for donors to fulfill their stewardship responsibilities by making gifts that will support St. Margaret Mary Parish in perpetuity. The Endowment Fund is administered by a Board of Trustees consisting of four members. The Pastor of the Church is a permanent member of the Board and selects the other three Trustees who serve for three-year terms. The Board is responsible for prudently investing fund principal and making distributions to the Church consistent with a policy that allows for an annual payout of five percent of the trailing three-year average of the fund market value. There are many options for making a lasting gift to the St. Margaret Mary Endowment Fund. Several of these provide current tax benefits. May be appropriate when you or your family realize an unexpected windfall or bonus, or even to commemorate or honor a special event or person. Transfer appreciated stocks/mutual funds/real estate, and other assets to receive capital gain and income tax advantages while supporting the Church for generations to come. Add an amendment to your will or revocable living trust to designate the Endowment Fund for a special bequest, a percentage of your estate, or certain assets. Naming the Endowment Fund as the beneficiary on IRAs, retirement plans, and life insurance policies that are no longer needed for your family's protection is a good way to leave a lasting legacy. Naming the Endowment Fund as the beneficiary of your CD, savings account, mutual fund, or brokerage account is another effective means of providing for the long-term stewardship of the Church. This option allows the donor to increase current income, avoid capital gains taxes, and qualify for a substantial income tax deduction.